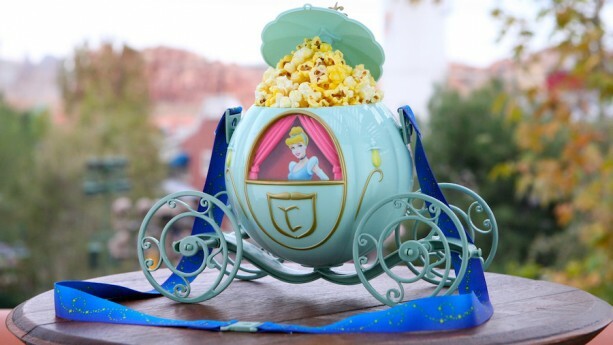 Disney's live action version of Cinderella is fast approaching, and to celebrate Disney has a special Cinderella themed popcorn bucket that will be avalible at Disney World and at Hollywood Studios. Speaking of Disney's live action Cinderella film, we can't forget that a new Frozen short will be debuting with the movie, and we have a new trailer for that as well. It's only forty seconds but we'll take pretty much any new Frozen footage that we can get! And finally in some big Television news, Disney has announced that 2017 will mark the return of their hit animated show Duck Tales on Disney XD. We don't know much of anything about the new show yet, but any chance to get back to Duckburg is one to get excited about!